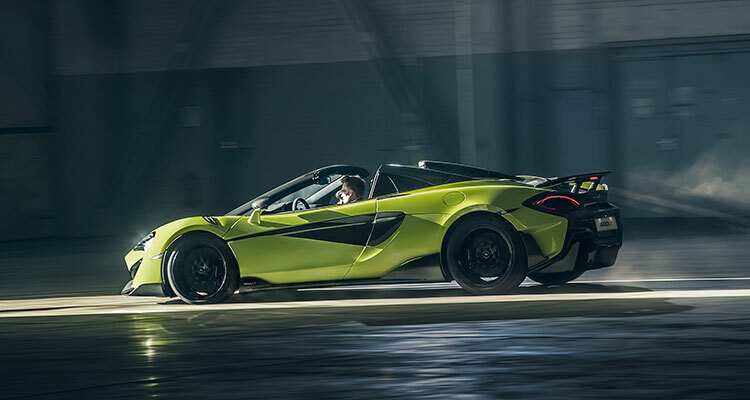 McLaren has unveiled its newest model to bolster the manufacturer’s £1.2 billion Track25 business programme, with the 600LT Spider Longtail convertible receiving its global debut this month. The model is the fifth to carry the Longtail name and embodies the marque’s design philosophy of offering increased power, reduced weight, optimised aerodynamics, track-focused dynamics and limited availability. Stunning to behold and with a range of features designed to maximise the driving experience, the 600LT Spider could arguably become one of the standout releases of 2019 – and it’s only January! With its hunkered chassis position and sleek, flowing lines, the model has been created to be equally at home on the track and the open road, while the excitement that comes with any truly great supercar provides a palpable air of anticipation for all who are lucky enough to get up close and personal with this stunning vehicle. 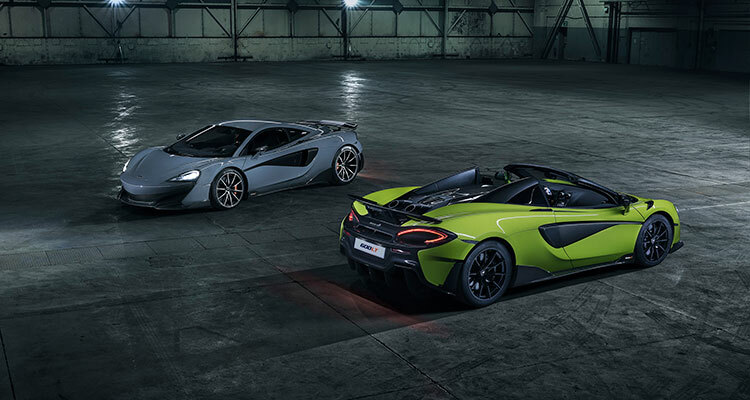 However, it’s not just fantastic styling that sets pulses racing for the 600LT Spider. Indeed, the model benefits from a 100kg weight reduction over McLaren’s 570S Spider and it shows in the performance. 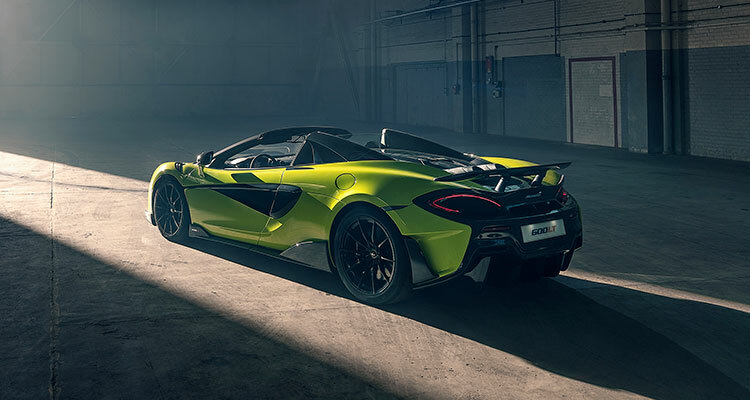 Generating 600PS and 620Nm from the supercar’s 3.8-litre twin-turbocharged V8 engine, McLaren has ensured the new 600LT Spider will run from zero to 62mph in just 2.9 seconds and has an impressive top speed of 201mph. 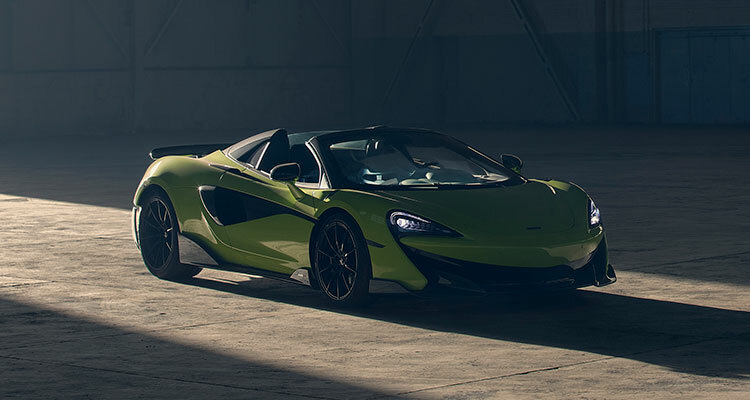 Mike Flewitt, chief executive officer at McLaren Automotive, commented: “The McLaren 600LT Spider adds a new dimension of excitement to the most extreme model in the Sports Series family, while losing none of the Longtail focus. Now available to order to but with a limited production run expected, the new 600LT Spider will cost £201,500 OTR. Are you excited for this latest McLaren release? Tell us why down in the comments.